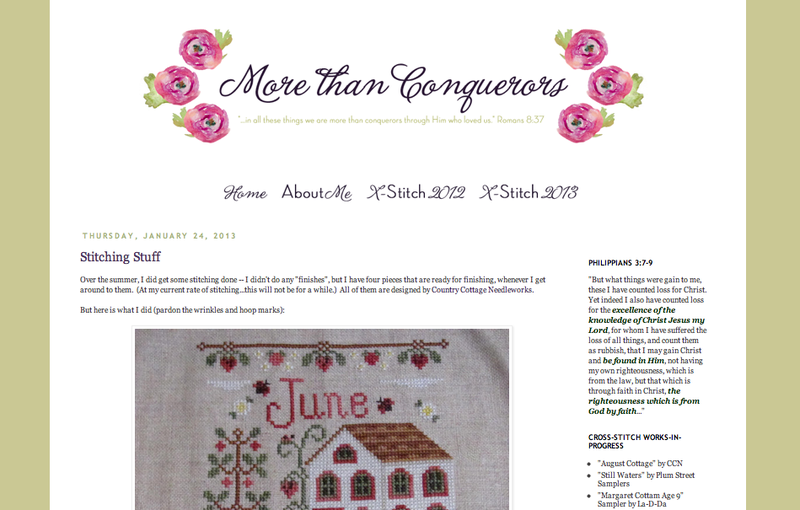 d a n i e l l e b u r k l e o : CUSTOM BLOG DESIGN SALE! 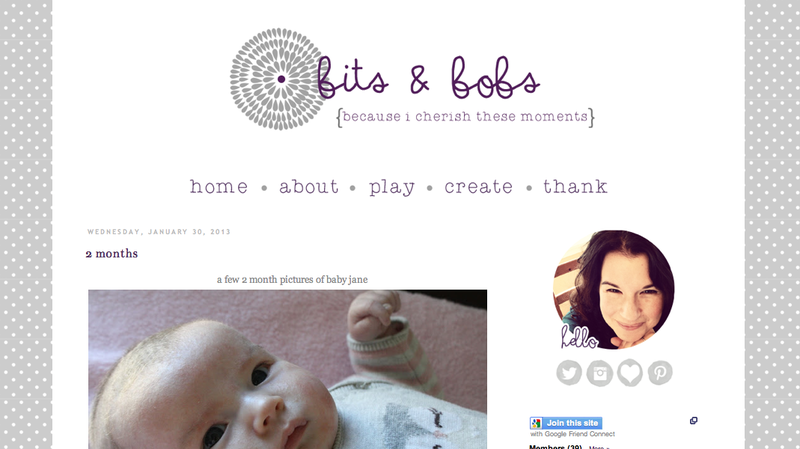 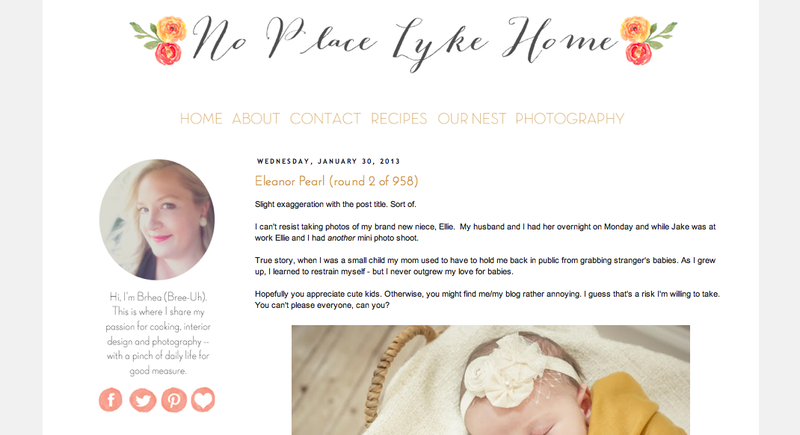 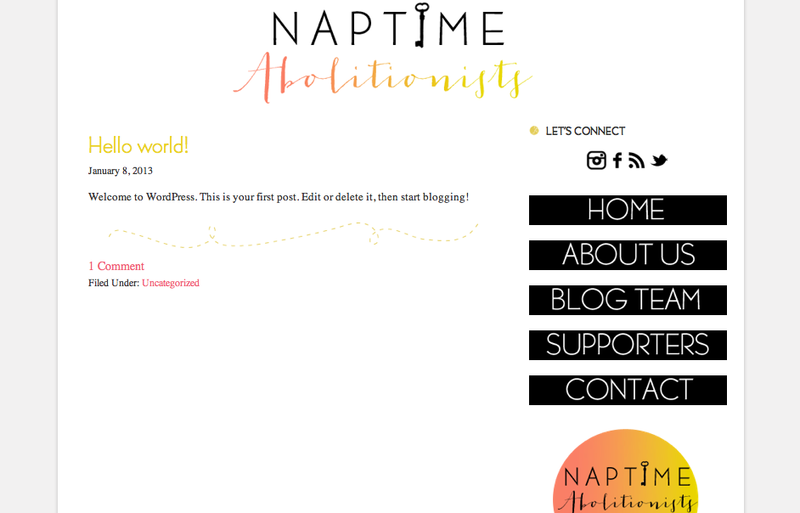 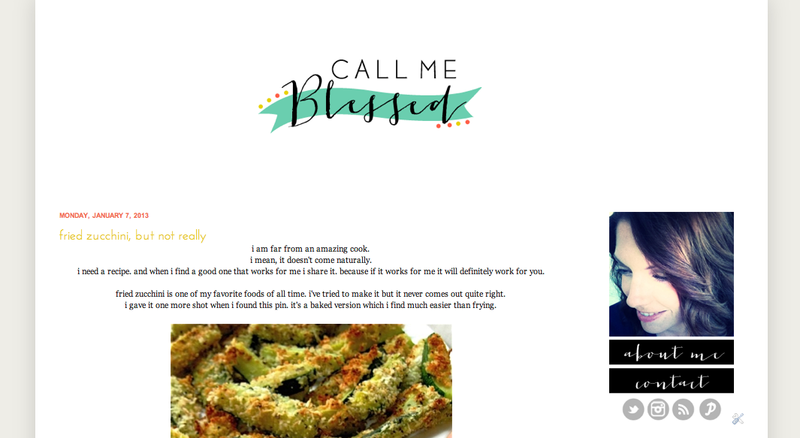 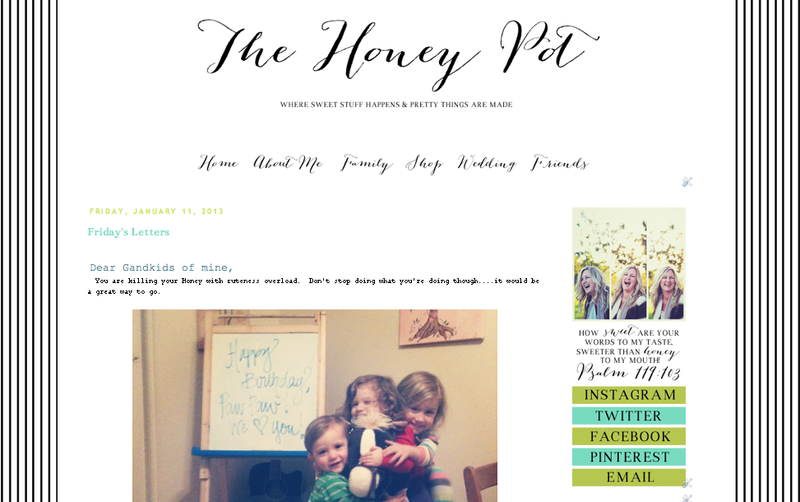 i'm offering 15% off all custom blog design orders placed tonight through friday! 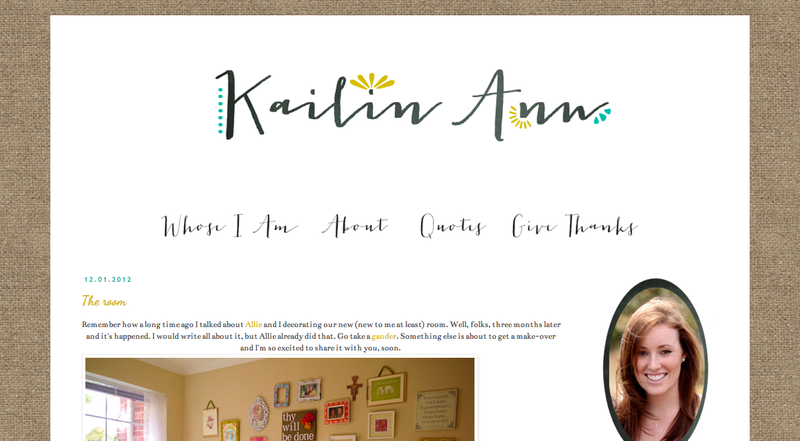 you can check out my portfolio, pricing and policies, and fill out your custom design order form here.